Search for over 20,000 Homes for Sale...Right Here! Get Local Town Info and Daily Mortgage Rates too. Find your Next Dream Home Here! Contact Directly @ 973-570-5714 or Email me at rrgolf301@aol.com. Welcome! Everything you need for your new home can be conveniently found right here on my website. 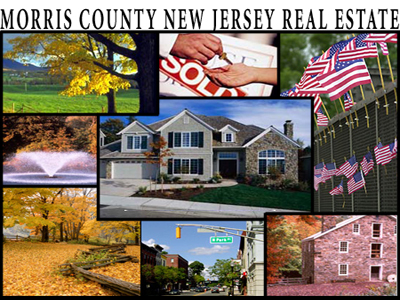 The continued growth of areas like East Hanover, Hanover Township, Randolph, Whippany, Parsippany, and Florham Park has attracted new families and businesses looking to find easy access to New York City and other areas of New Jersey while still retaining a sense of community. I provide professional service for Morris, Essex, Passaic and Bergen County New Jersey. As an expert in the exceptional area, my website is a valuable tool to help with buying or selling your home. 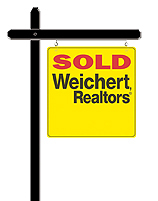 If you're a homebuyer, you will find over 20,000 active homes for sale including featured listings updated daily. My site also provides home owners with information on selling for top dollar and free estimates on your home's value. You will also have helpful mortgage calculators and pre-approval guides. I have a strong record of client success and I am fully committed to providing you with a noticeably higher level of service, promising to make your real estate experience as easy and stress-free as possible. Please do not hesitate to contact me today for all your real estate needs. Please feel free to bookmark my website for future use.